>DIY brunch at Caffe Cento, Nob Hill, SF. | curated sf: Eat. Shop. Play. >DIY brunch at Caffe Cento, Nob Hill, SF. This is my corner cafe and I heart it so. It’s a very cute spot with a nice mix of people coming and going, and friendly service. 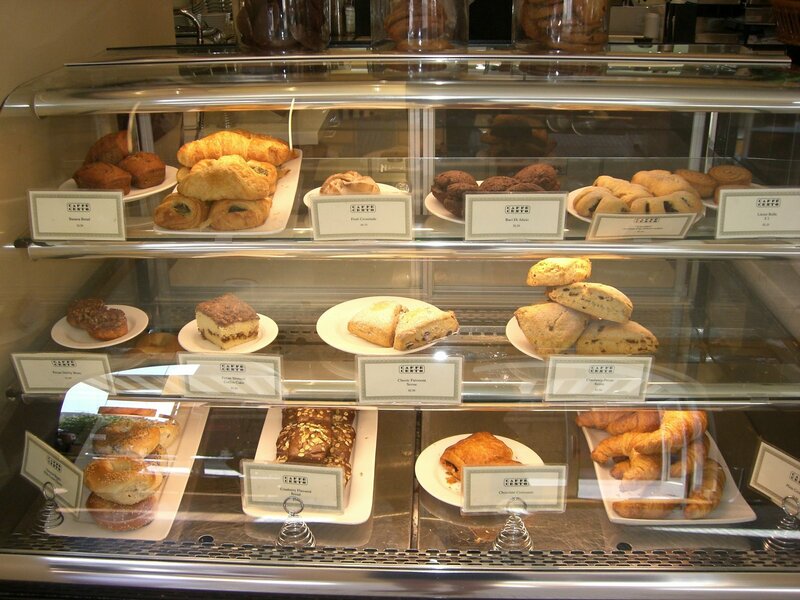 The fresh baked pastries are tasty and there is always a nice variety. 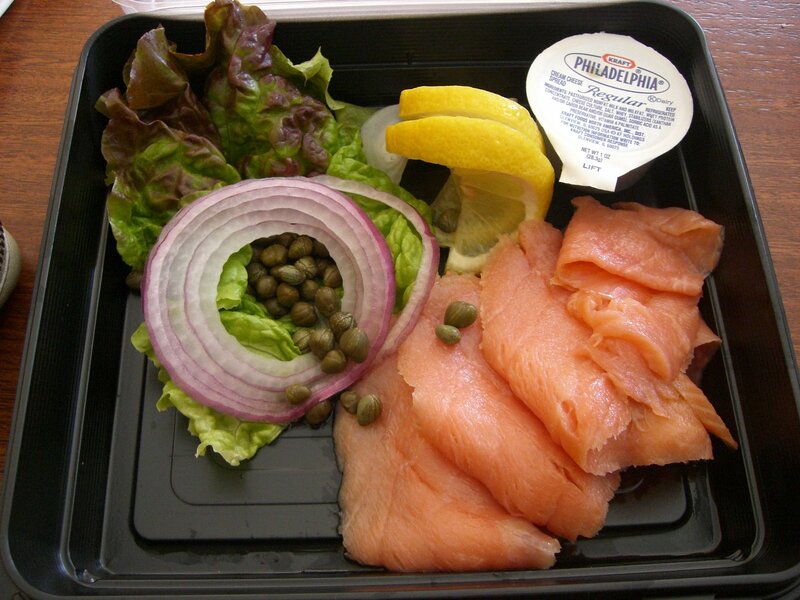 I love how you can buy this smoked salmon brunch set and it comes with a bagel of your choice or mini baguette. 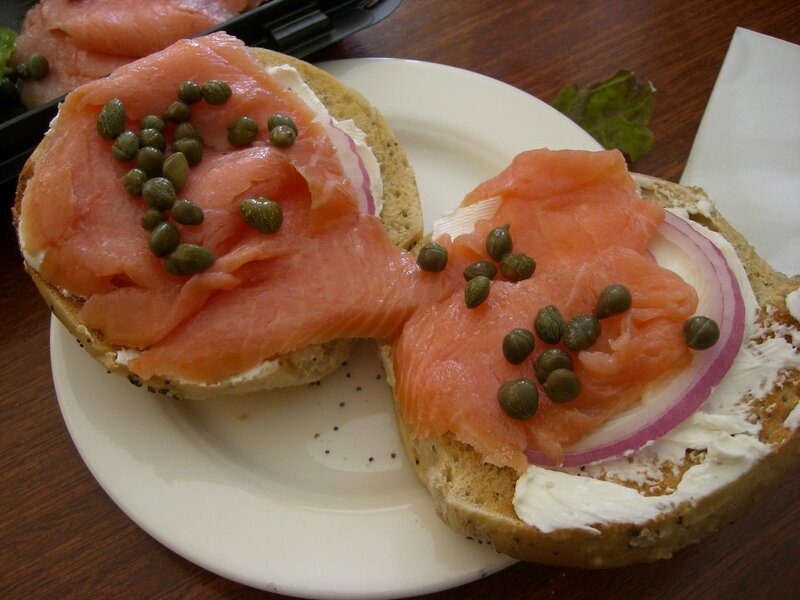 It’s perfect for a quick brunch. 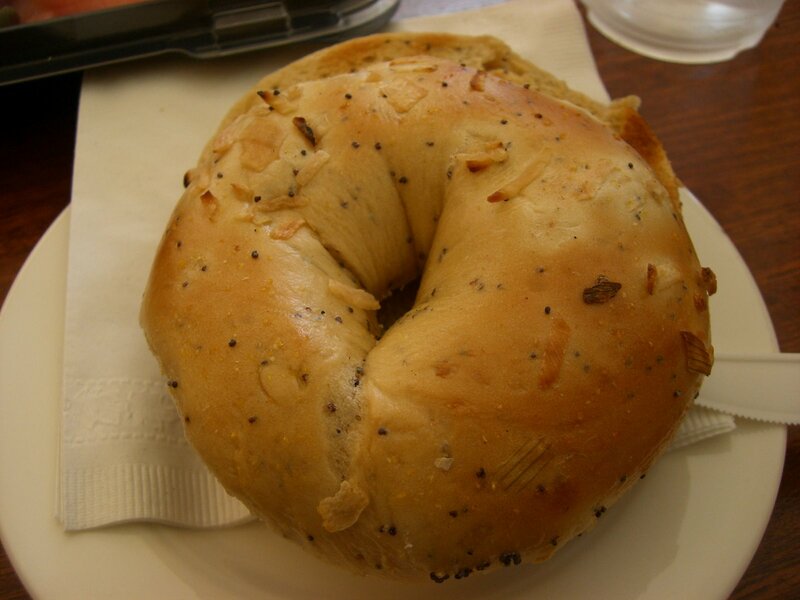 I got my poppyseed onion bagel toasted.